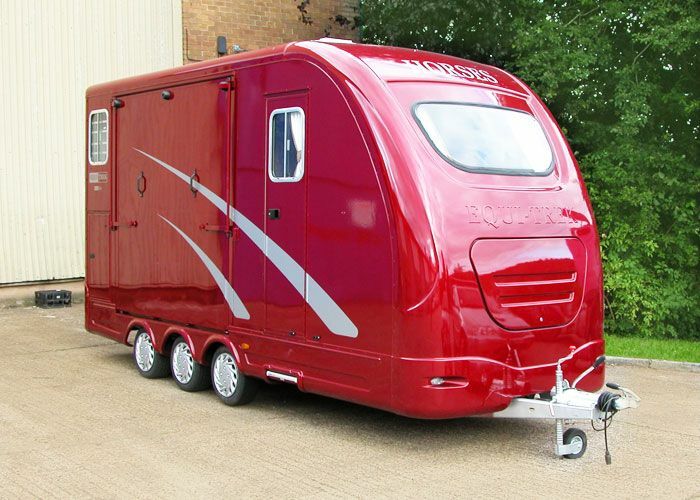 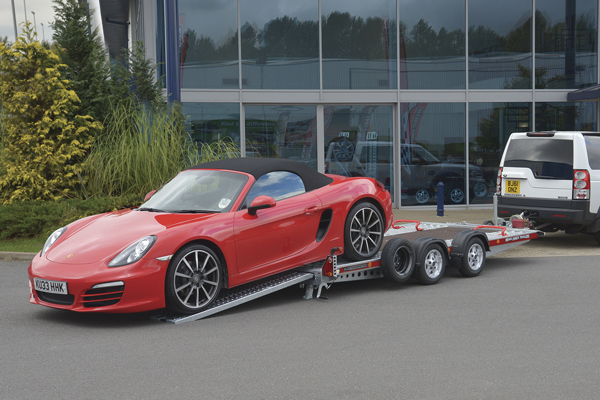 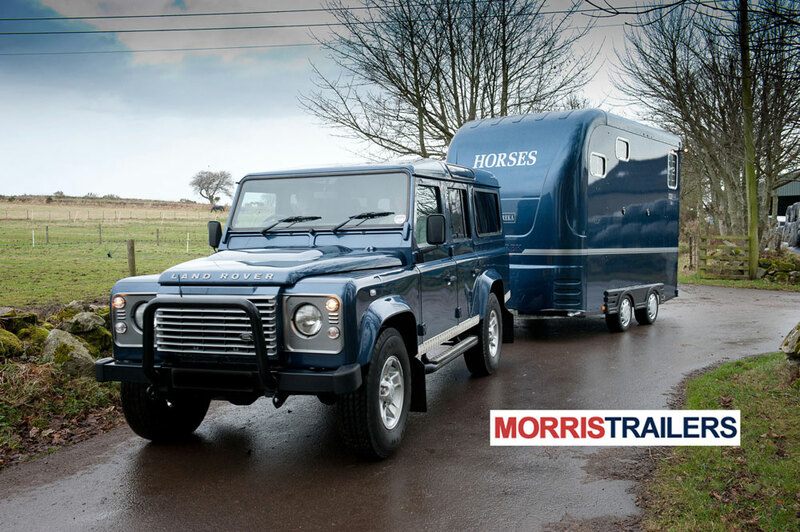 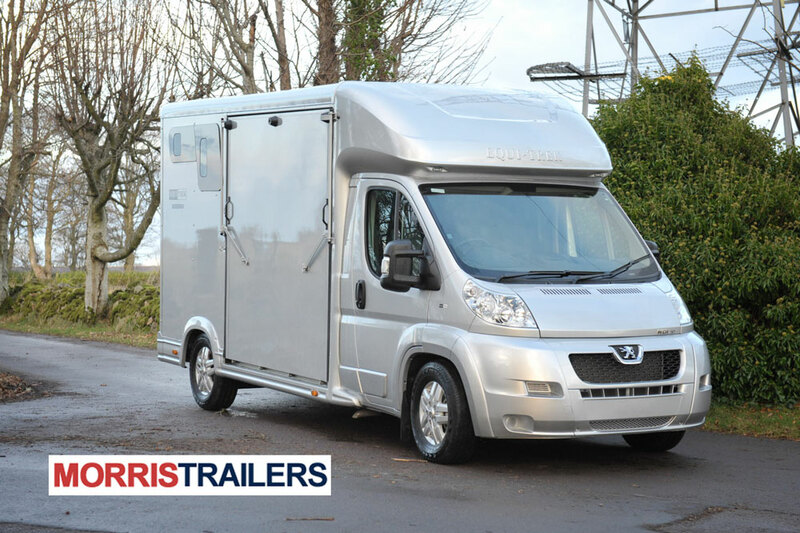 A brilliant self-contained, rear facing horse trailer designed to carry all of your equipment and two horses whilst remaining compact and easy to tow. 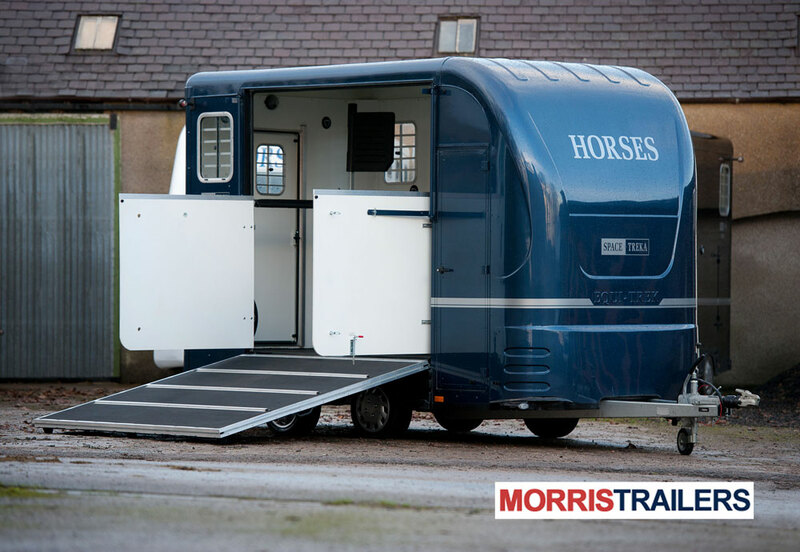 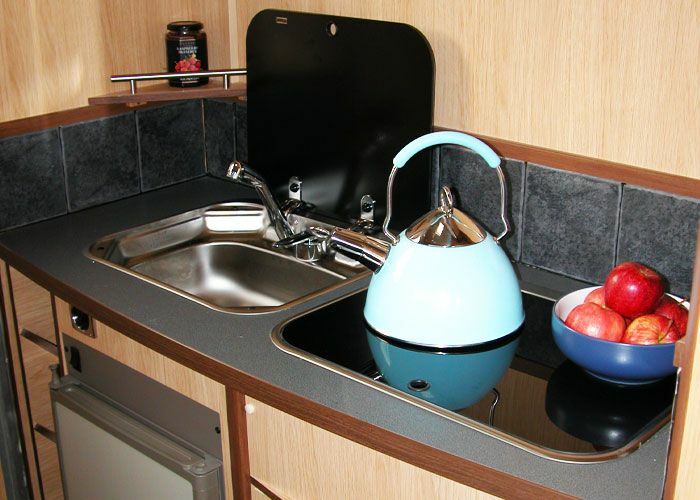 The Space Treka has a seperate tack area fitted with saddle and bridle rack, coat hooks and ample room for all your equipment, ideal for storage and getting changed. 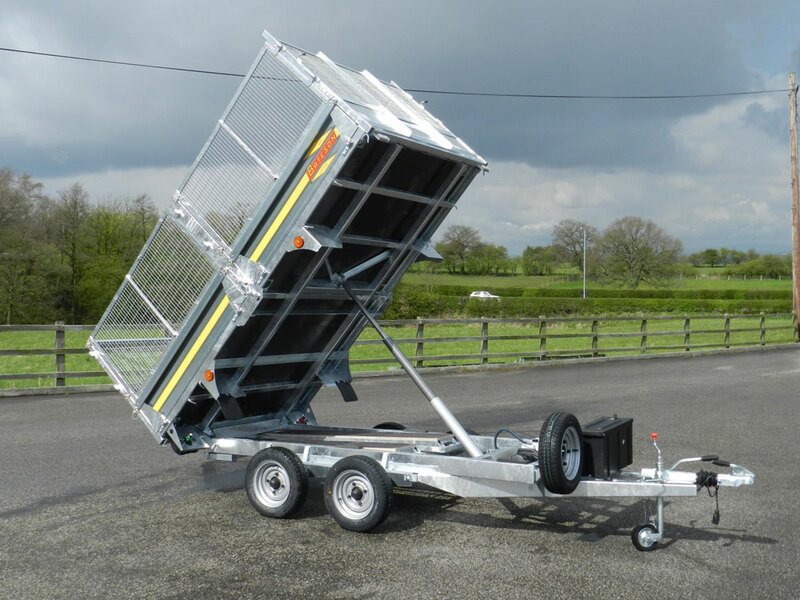 The Space-Treka is available in two sizes dependant on your capacity needs.